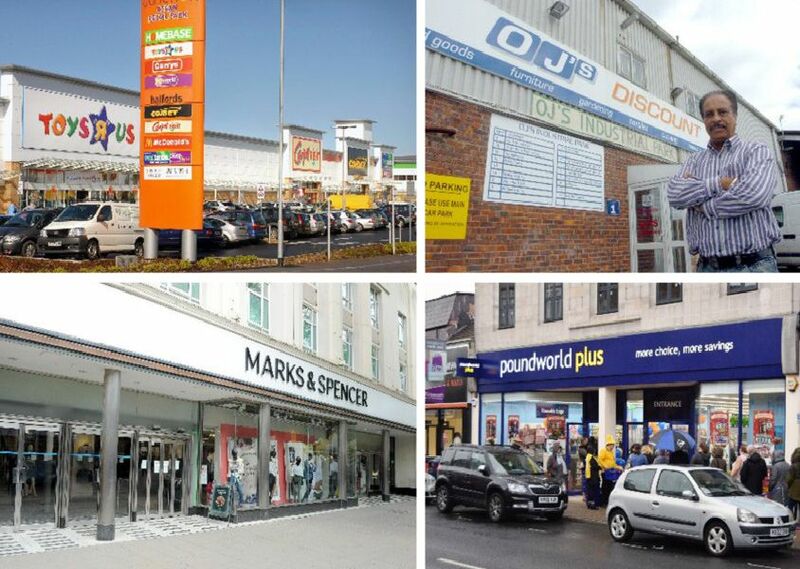 THE high street has experienced a turbulent time over the last 12 months. With Portsmouth seeing many shops and restaurants close during 2018, from small business to big chains. Here is a list of the ones that shut down last year.